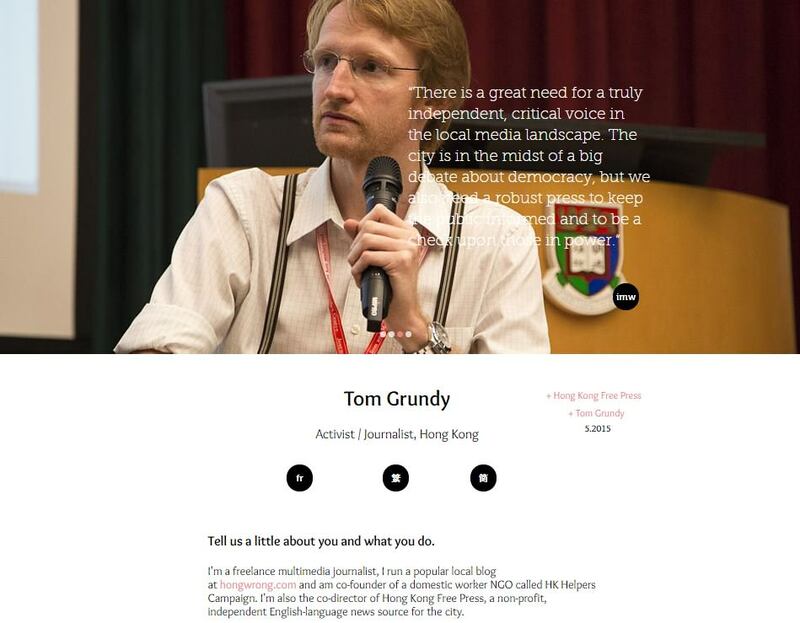 Interview with the Inspire With Me website during the launch of Hong Kong Free Press. Renewing the Hong Kong Free Press crowdfunding campaign as a new target of HK$500,000 is set. Hong Kong Free Press and Tom Grundy featured in Ming Pao.